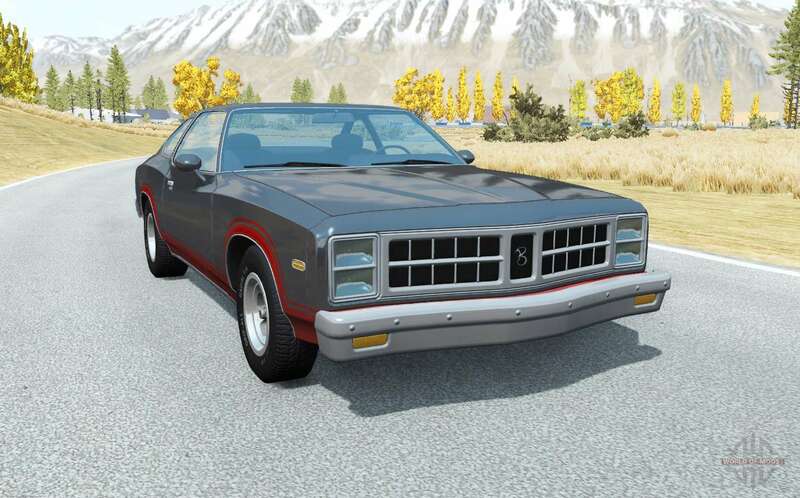 Bruckell Moonhawk more engines to BeamNG DRIVE. 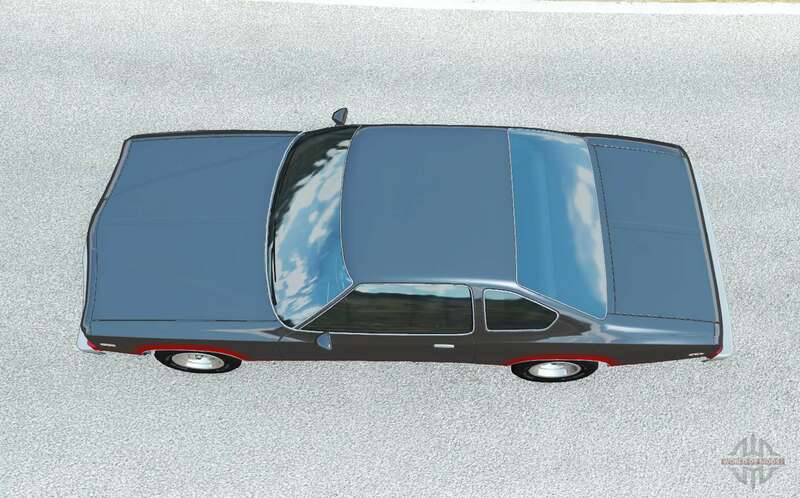 The modification adds additional configuration to the original model games car Bruckell Moonhawk. 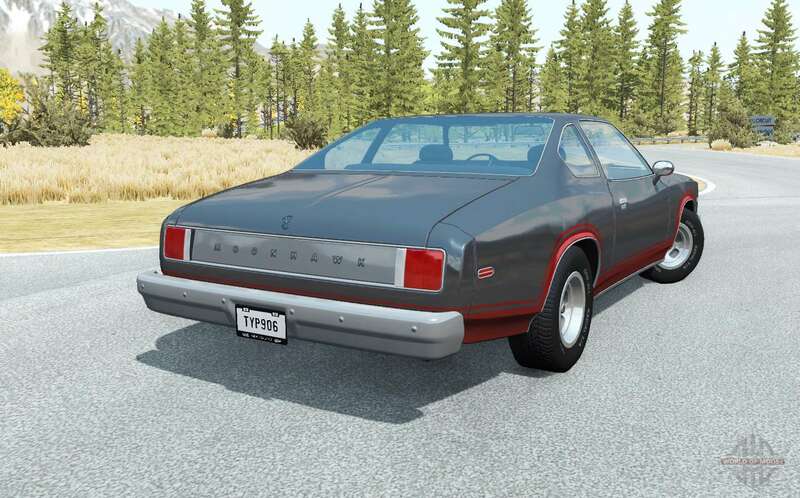 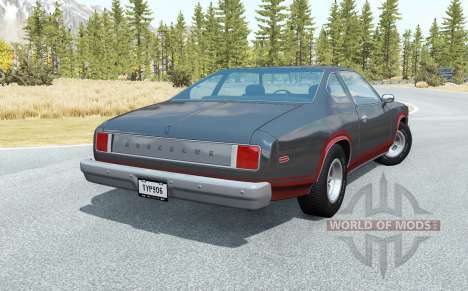 Download mod Bruckell Moonhawk more engines to BeamNG DRIVE you to the links below on the page.